Children loved the magic behind Alfred and became chatty and positive about school. 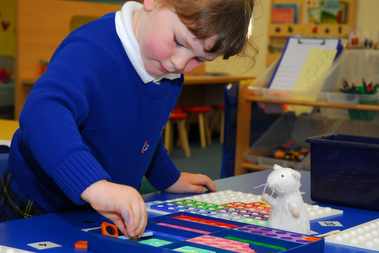 Alfred the Mouse Goes to School is an innovative project led by the Taunton Early Years Clusters across more than 300 Somerset pre-schools, supporting under-fives with the sometimes daunting transition to primary school. Each cluster pre-school was given their very own Alfred the Mouse soft toy, which children will be able to interact with through a series of creative activities addressing specific areas within the Early Years Foundation Stage. These will support children’s imagination and development as they explore Alfred’s journey to school and through the journey reflect on their own upcoming transition. 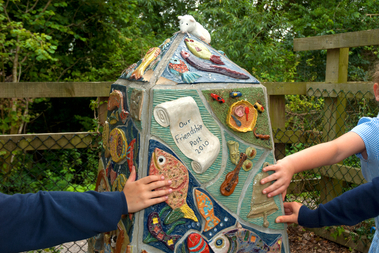 To accompany Alfred on his journey, Take Art has created a supporting Alfred the Mouse Goes to School website www.alfredthemouse.co.uk, with a dedicated mini-site for nearly all of the primary schools in the Taunton clusters. Alfred can be seen taking part comfortably in the reception class and wider school environment. 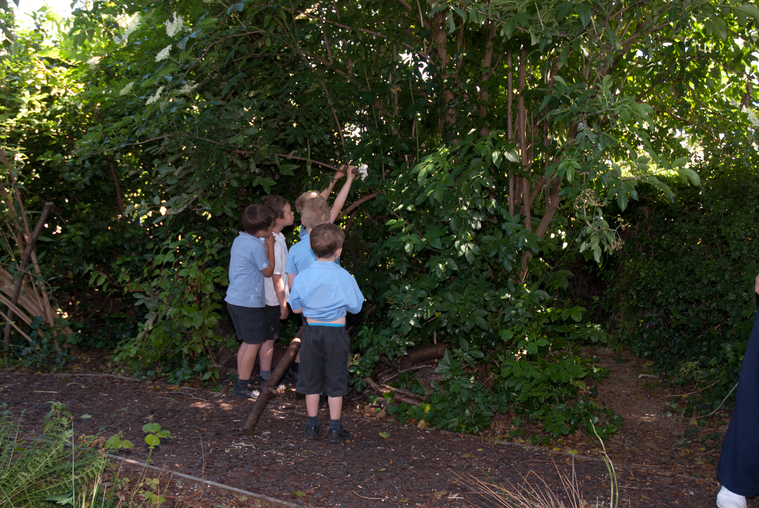 The slideshow follows Alfred around the school to favourite places chosen with the reception classes. Some of the schools also have a soundscape. There is a surround-around (a full panoramic 3D view) of the reception class, through which practitioners, teachers, parents and children will be able to explore their child/children’s future classrooms. 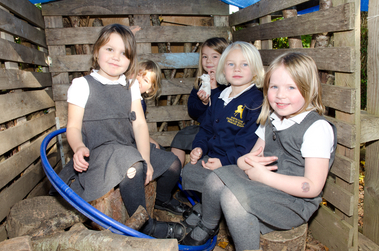 Where a school has two reception classes, we have included two panoramic views. This project is supported by Somerset County Council through the Raising Achievement Plan. If you would like your own Alfred the Mouse and you are one of the pre-schools in the Taunton cluster, then contact Rachel Parish, Cluster Manager. Schools and pre-schools should contact her at info@willowsetpreschool.org.uk to receive theirs. Please read the 2017 project evaluation by Caroline Barnes on behalf of the Taunton Early Years Cluster.